Never one to design for trends or momentary fads, Jeffrey Daniels Unique Designs creates jewelry that is to be cherished and admired. These designs can be loved for years and passed down to join new collections for generations to come. All designs considered, we highlight five stunning jewels for the most special of occasions. 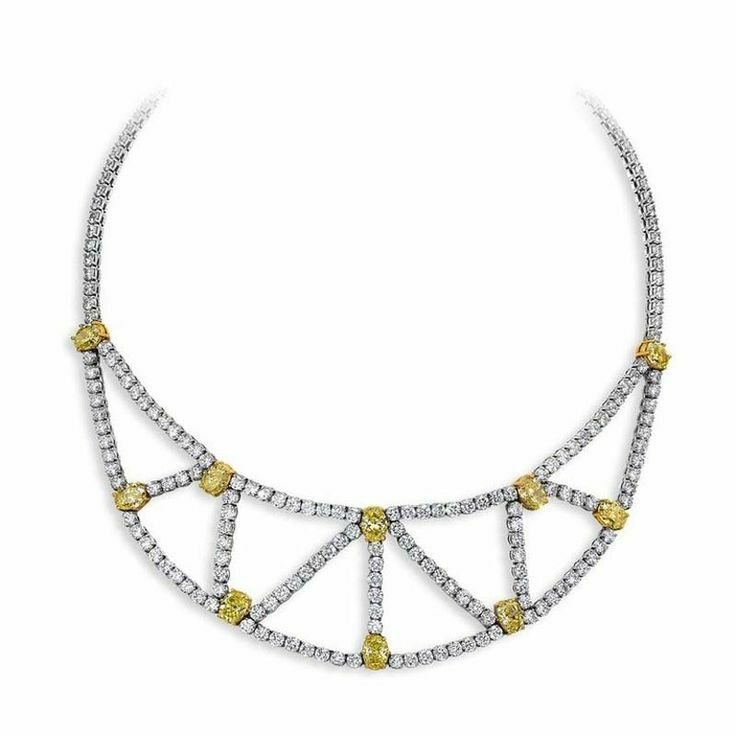 Fit for the most special evening out, this extravagant web bib style yellow and white diamond necklace is set in 18K gold with a hefty 34.88 carats of sparkling diamonds. 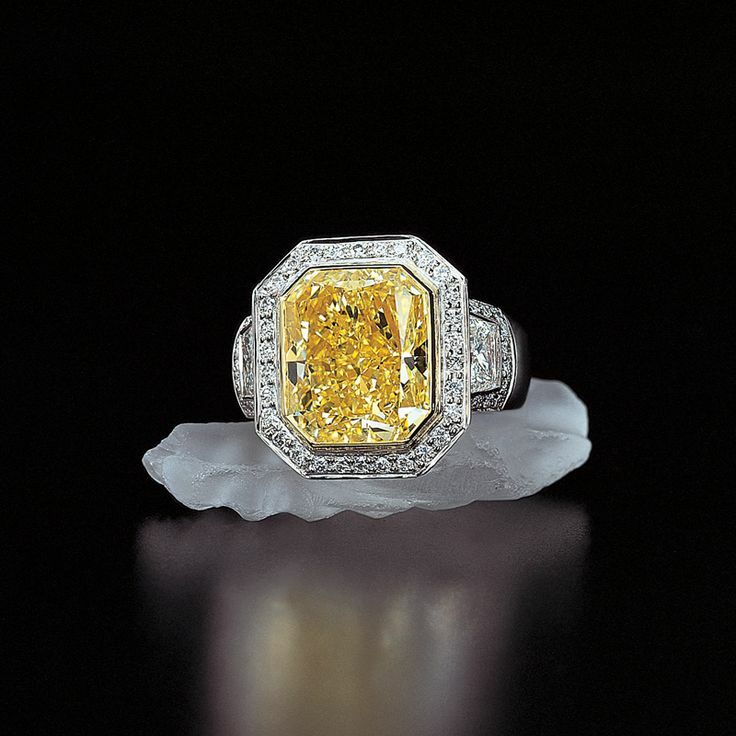 A rare and large natural fancy yellow radiant diamond is set with trapezoid diamonds on either side with platinum and 18K gold. This ring is worthy of royalty as an eternal engagement ring or a beautiful right hand piece. 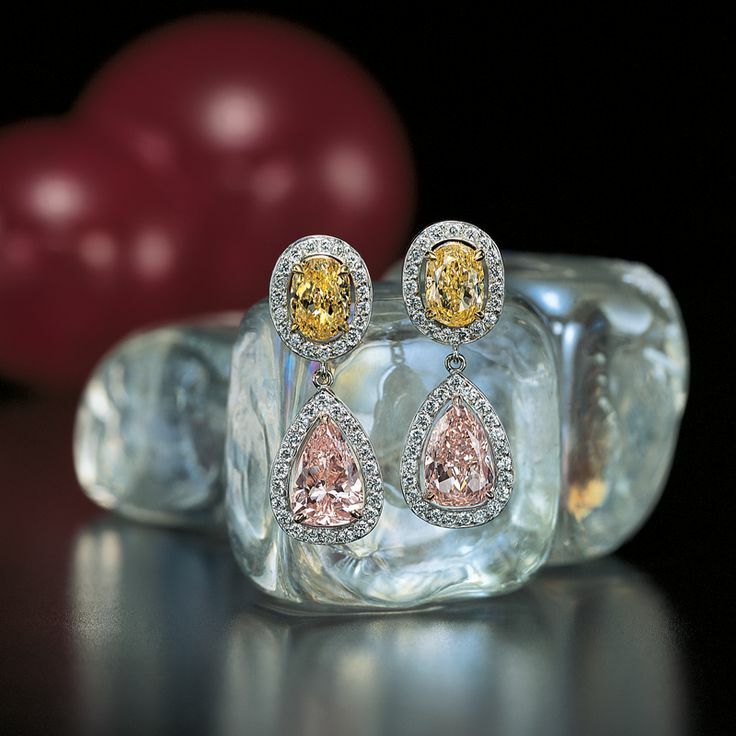 Feminine and heirloom-ready, these fancy color pink and yellow diamond drop earrings are surrounded by perfectly-set diamonds in 18K gold. 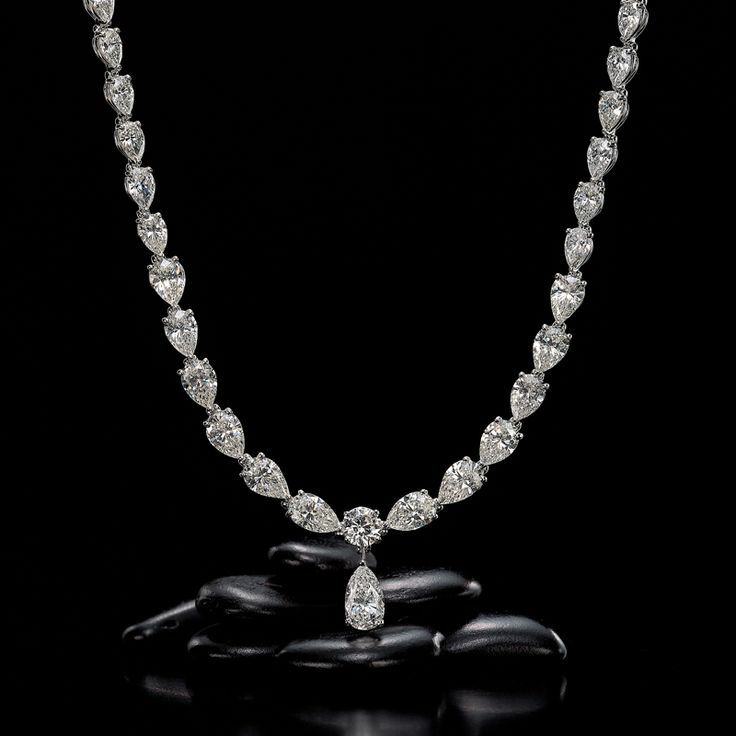 Glamorous enough to steal the attention on any red carpet, this magnificent pear shape diamond necklace in platinum features a pear shape diamond drop that finishes the look in perfect detail. 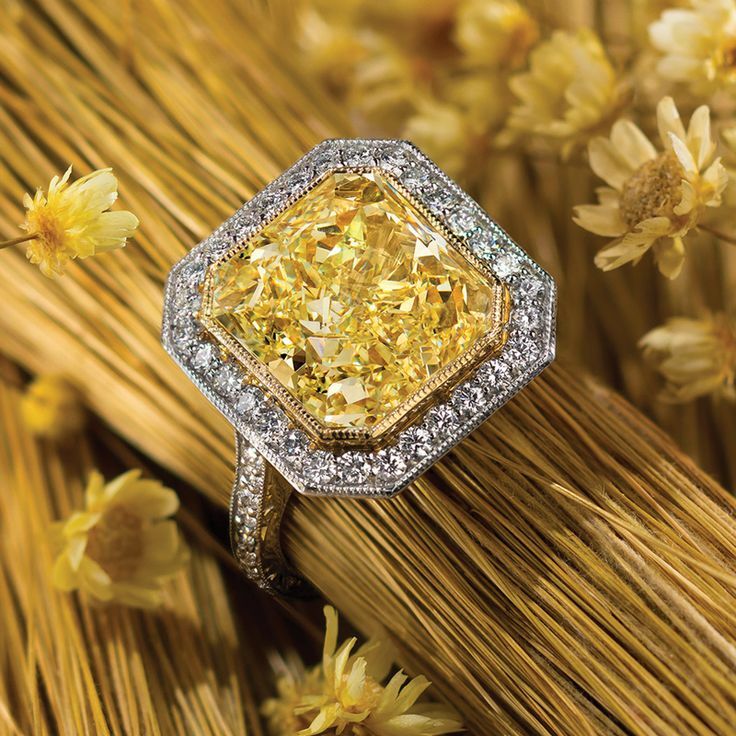 A rare and large fancy yellow diamond is bezel set with a halo of white diamonds in an unforgettable platinum and 18K gold ring.